This 2-bedroom, 1-bath home, has long been a special getaway for the Sellers and their now-grown children. With them gone, it's now time to pass it along to a buyer who can enjoy it as a primary or second home for many years to come. 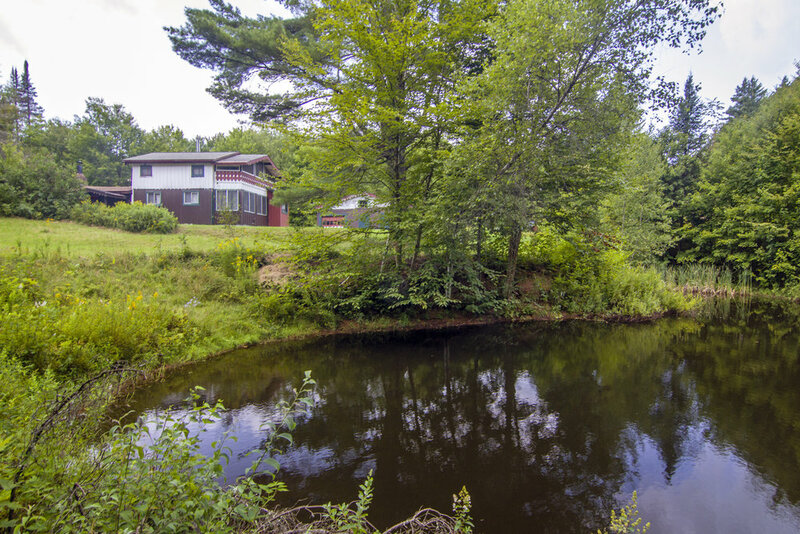 It's situated on 5.24 acres, with a pond, and close to the Green River reservoir. 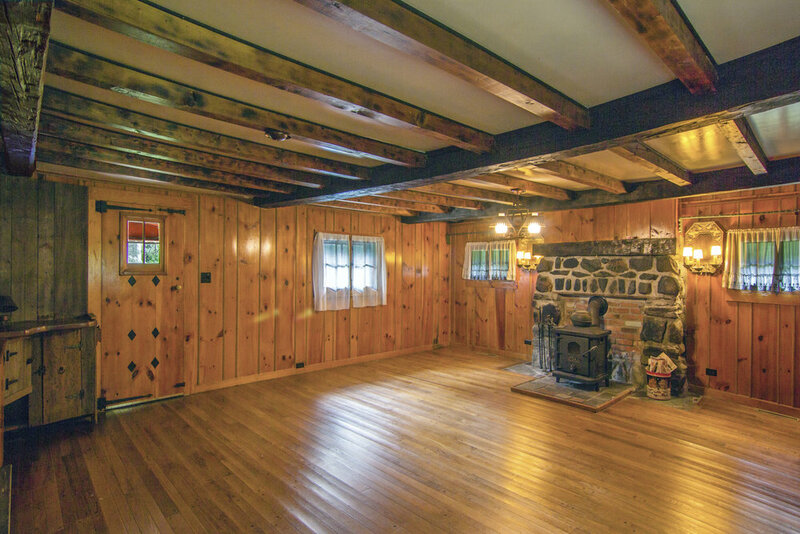 Dining Room or Family Room or?